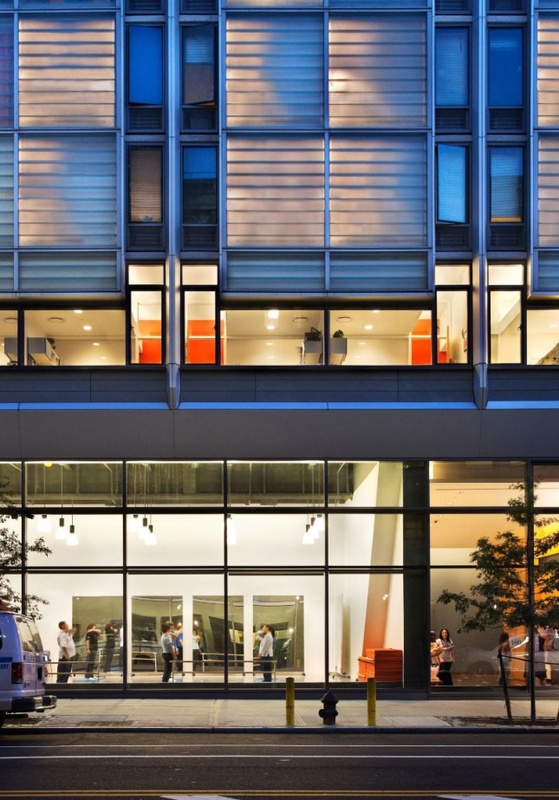 The New York City Public Design Commission (PDC) has released new guidelines for designing affordable housing, painting quality of life as an integral part of any such development. Quality Affordable Housing in NYC, a case study of affordable housing throughout the city, was released at a roundtable presentation at the Center for Architecture last night. Innovative housing is nothing new in New York, but with Mayor de Blasio’s pledge to build or preserve 300,000 units of affordable housing by 2026, a cohesive plan was needed to standardize the new buildings being designed. 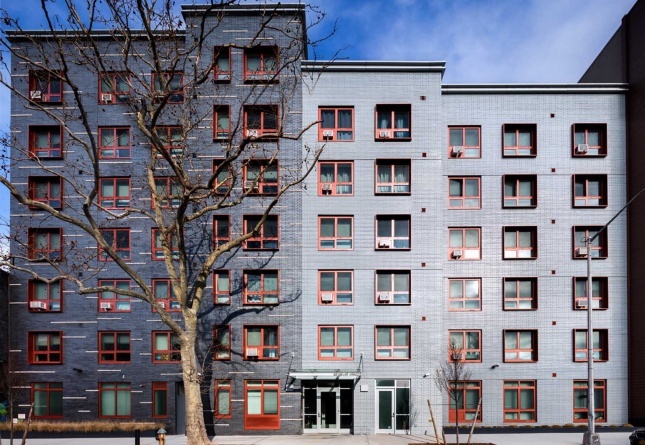 Quality Affordable Housing pulls together the best aspects from its seven case studies and presents eight guidelines for building more resilient, contextual low-income developments. According to the findings, infill developments that favor pedestrian circulation and an integration with the existing community fabric should be given preference over cloistered, standalone projects. The massing should visually connect the new building with its surroundings, and materials should complement the project’s neighbors. Circulation, both air and pedestrian-related, should be maximized, and the ground floor condition should be inviting to the rest of the neighborhood. All of these suggestions seem like common sense improvements, but tight budgets, strict deadlines, and site constraints often tamp down ambitious social housing projects. Thankfully, Quality Affordable Housing uses its case studies to put projects that have met these goals on display for reference. 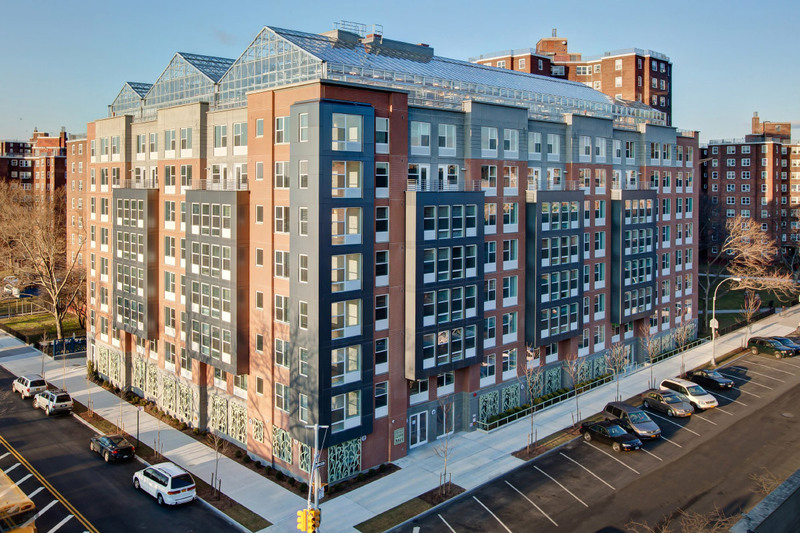 The PDC has collected projects large and small, from the 16-unit Prospect Gardens, a pilot infill prototype in Brooklyn designed by RKTB Architects in 2004, to 2015’s massive 911,000-square-foot Hunter’s Point South Commons and Crossing in Queens from Ismael Leyva and SHoP. What connects all seven projects is their integration with the surrounding community, attention to landscaping, and most importantly, that people want to live in them. As presenters at the Center kept coming back to, neighborhood residents were overjoyed to move in, and winning the housing lottery often felt like a dream come true. The full PDC guide and breakdowns of all seven case study projects can be found in full here.